As a cinematographer, Ben Wolf has over 20 years experience shooting both narrative features and documentaries. His recent work includes the horror film Another Soul (dir. Paul Chau), the drama MAKI (dir. Naghmeh Shirkhan), the musical Life of an Actress (dir. Paul Chau), additional photography on Art Jones’ award-winning feature Forbidden Cuba, the horror film She Wolf Rising (dir. Marc Leland), Arthur Vincie’s lo-fi sci-fi film Found In Time and Shoja Azari’s Venice Biennale entry The King of Black. He recently shot the web series Breeding Grounds (dir. Susan Skoog), and the second season of The Other F Word (dir. Caytha Jentis). Ben’s long-form documentary work includes Amsterdam Stories USA (dirs: Rob Rombout and Rogier van Eck), which won awards in Portugal and Serbia. Deceptive Practice (dirs: Molly Bernstein and Alan Edelstein), a film on the magician Ricky Jay, screened throughout the U.S. Food Chains (dir. Sanjay Rawal) premiered at the Berlin Film Festival. His work on Gold Mountain won him the Student Academy Award for Best Cinematography. 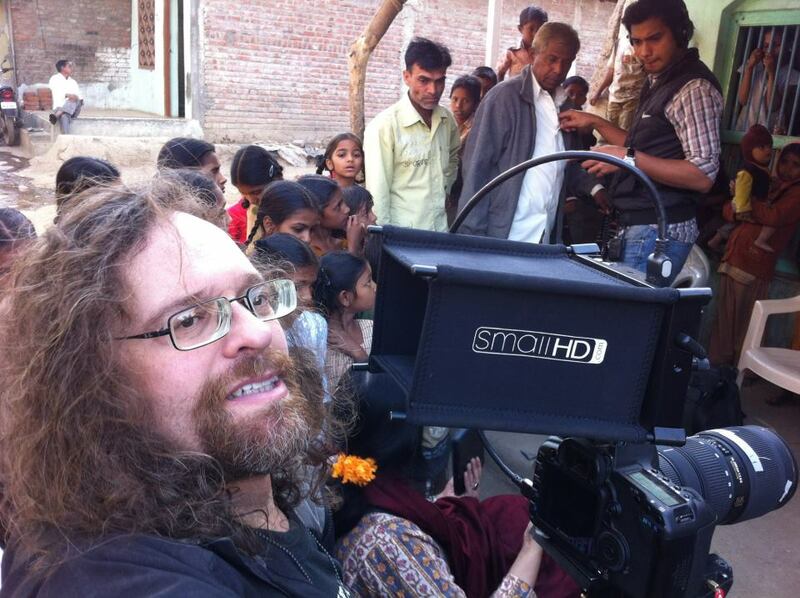 Ben also teaches cinematography at DocNomads in Belgium, Montclair State University and has taught lighting seminars at SVA, Brooklyn College, Wright State University, and SACAC in Delhi.